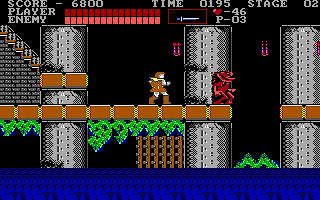 Castlevania is developed and released by Konami in 1987. 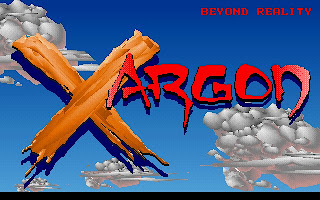 It is a side-scrolling platform game, support 16-color EGA graphics and PC Speaker music and sound effects. The game set 1691 in a town named Transylvania. Transylvania has been at peace for one-hundred years, thanks to the efforts of Christopher Belmont destroying the vampire Dracula. Dracula has resurrected again, and Simon Belmont goes to defeat him with the Vampire Killer. 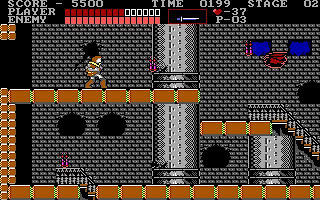 Castlevania is a typical platform game like many other console games by Konami. 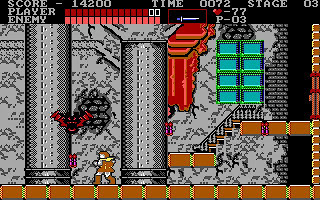 Castlevania is composed of six levels, which are played through in a strictly linear progression. We control Simon Belmont, whose primary mode of attack is via his whip, which can be upgraded by obtaining special items throughout the course of the game which extend its length. In addition, various "sub-weapons" can be obtained which provide different means of attack. There are numbers of hidden items inside the wall. 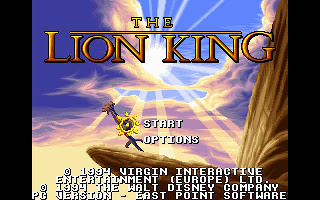 We can obtain them by breaking the walls or bricks throughout the castle, Simon collects hearts, which can then be used to activate whatever sub-weapon he possesses at that point. Simon can only carry one sub-weapon at a time. 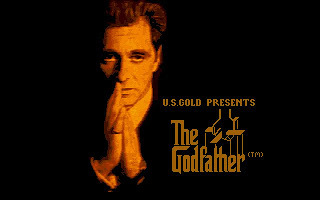 At the end of each level, the are bosses for us to defeat. 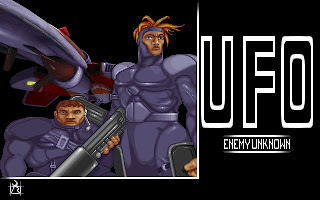 The enemy's life bar below our life bar will show the life of the bosses. 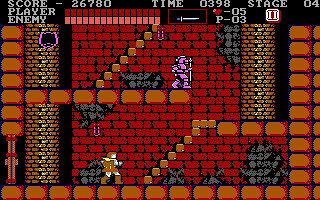 Castlevania is pretty straight forward and easy to play. 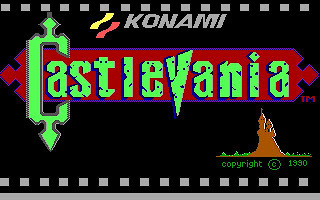 You can download Castlevania here.